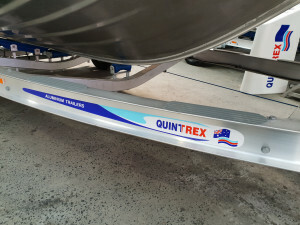 The new Apex Hull has revolutionised boating with it's superior handling and stability and the Quintrex 510 Frontier can do it all! 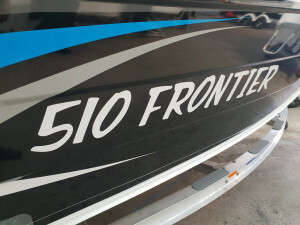 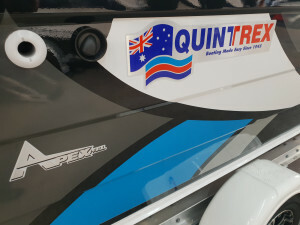 Quintrex 510 Frontier, 2019 Aluminium Side Console, powered by 90hp Mercury Command thrust 4-stroke outboard, on a Quintrex Alloy braked trailer. 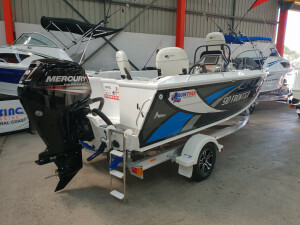 Get the latest new Mercury Outboard today, with leading edge technology, performance, fuel efficiency and durability. 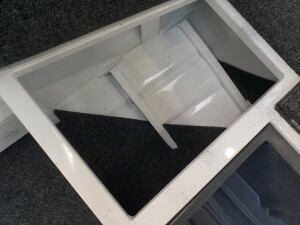 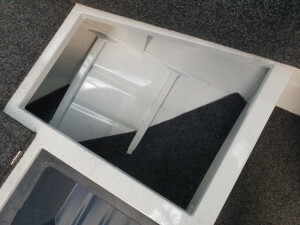 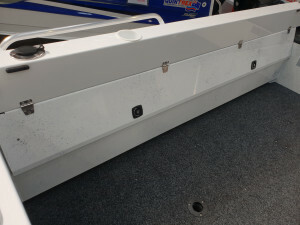 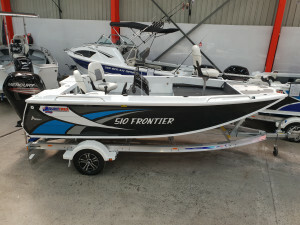 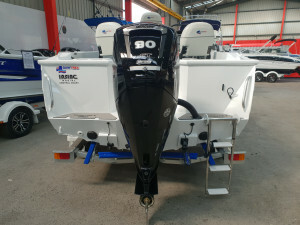 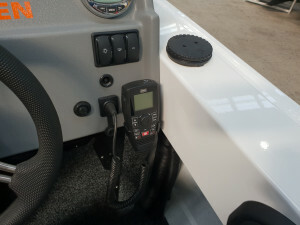 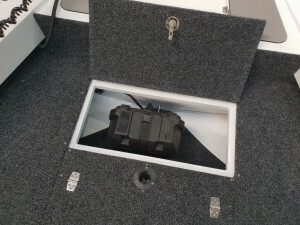 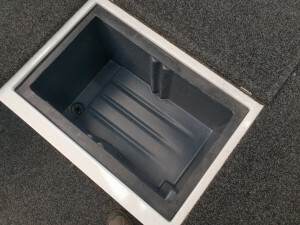 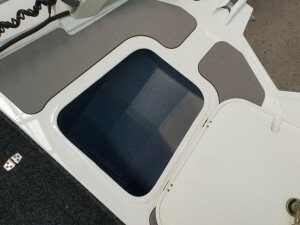 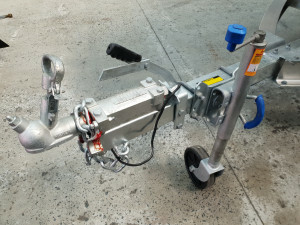 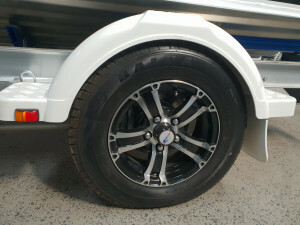 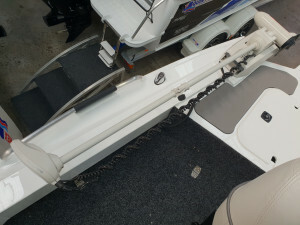 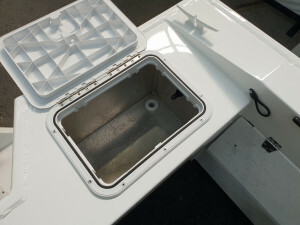 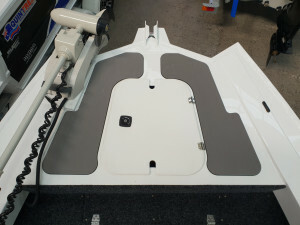 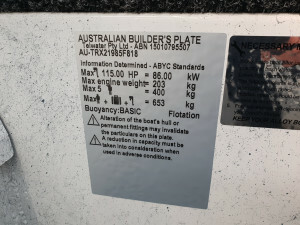 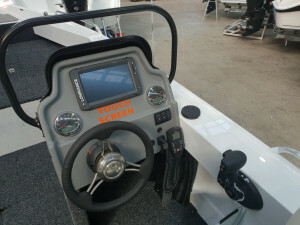 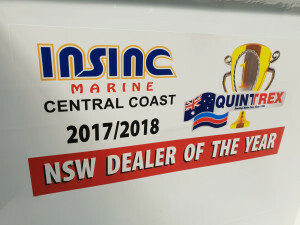 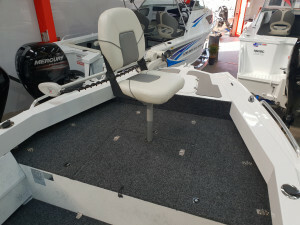 This package comes with all standard features and also includes bow mount plate, sealed timber floor, smartcraft, alloy wheels, rear tie down straps, marine battery, fire extinguisher, anchor, chain and rope, PFD1 life jackets, paddle, torch, horn, bailer, flusher and 12mths NSW boat and trailer registration. 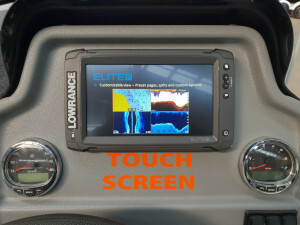 This package includes Smart Craft digital gauges, Lowrance Elite 9 Ti w/map, two tone paint, deluxe rod holder, front storage tub & a live bait tank.